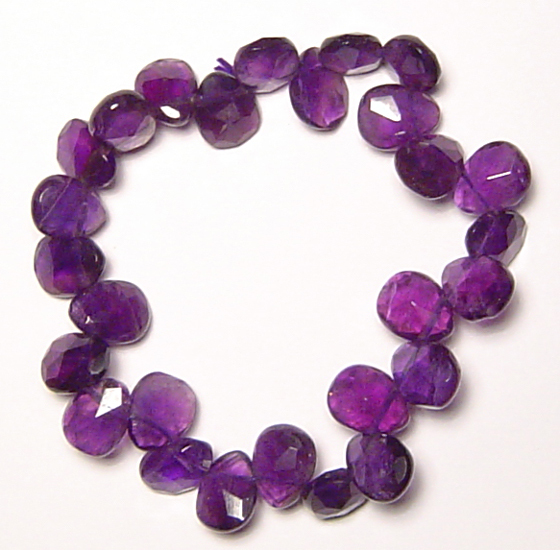 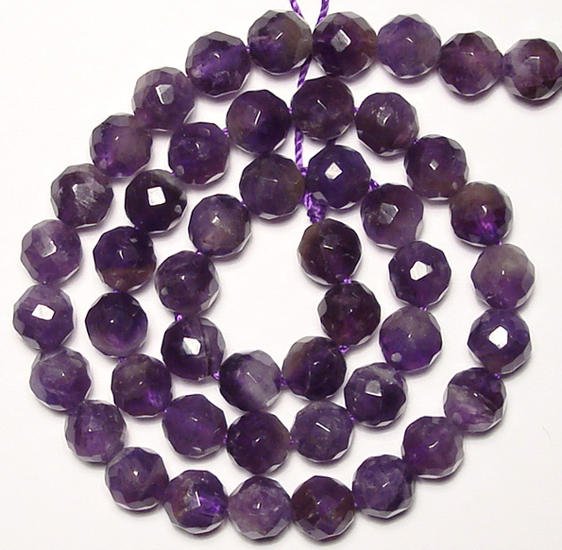 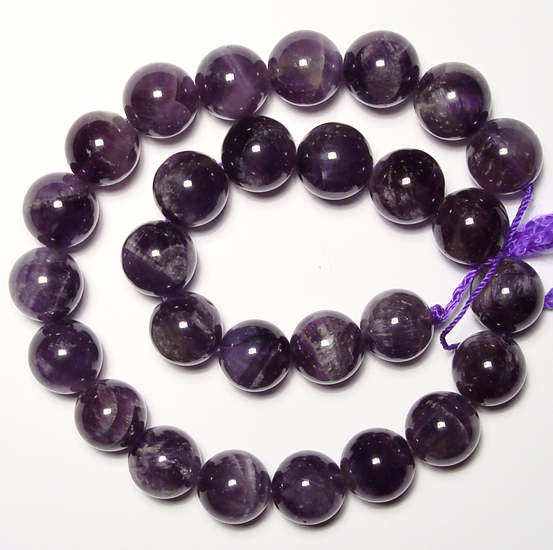 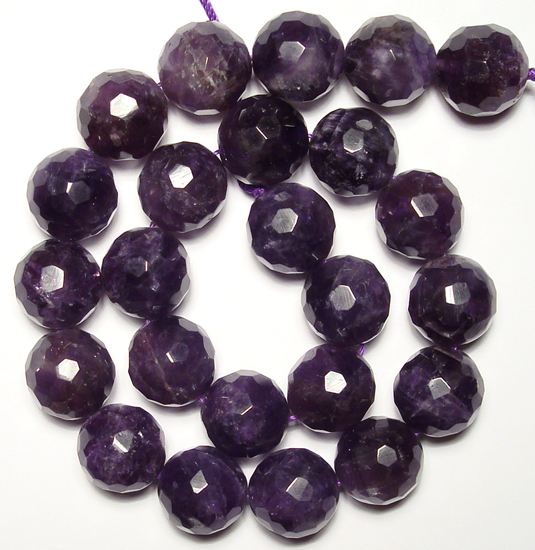 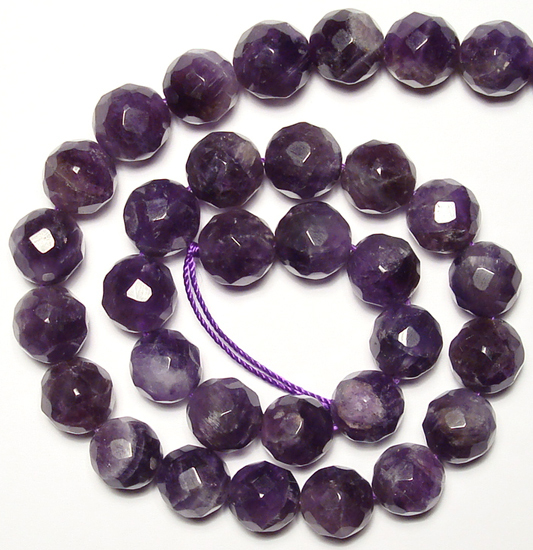 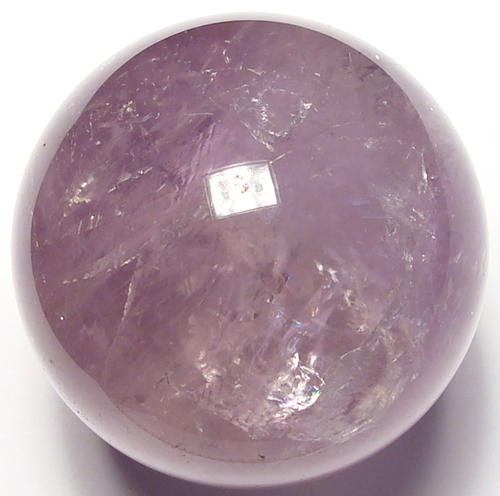 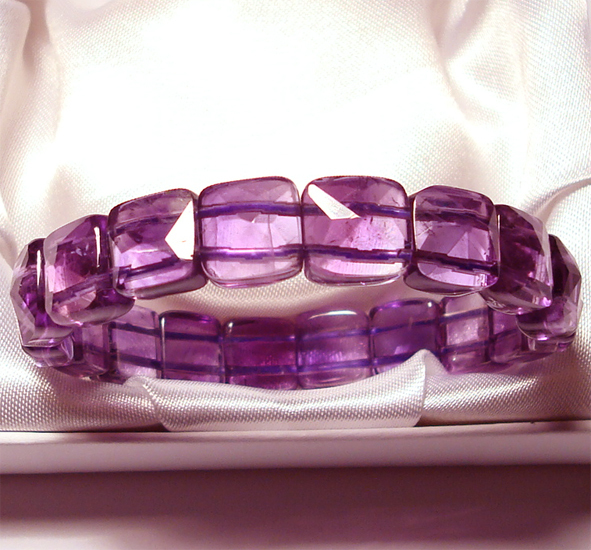 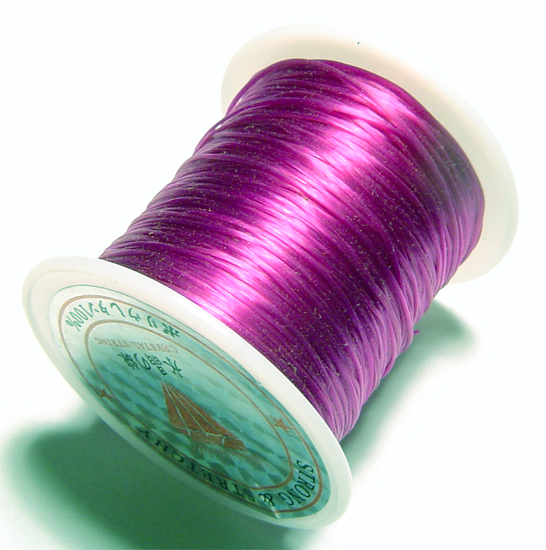 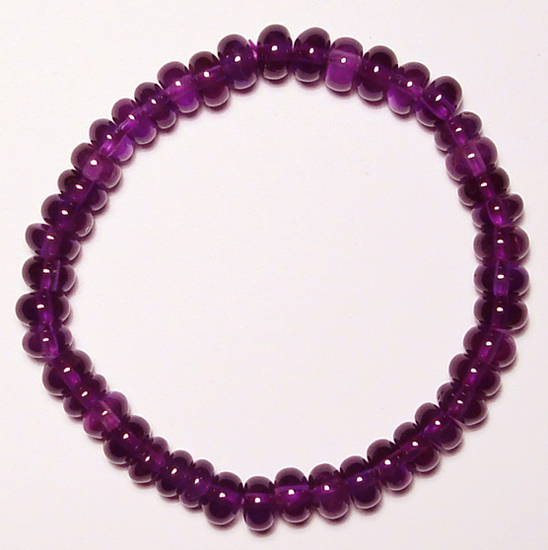 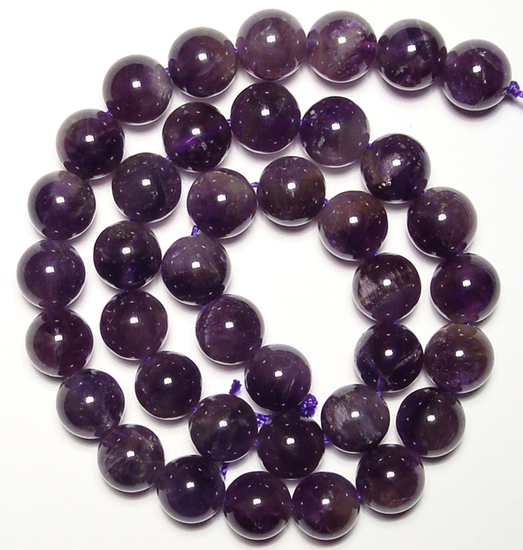 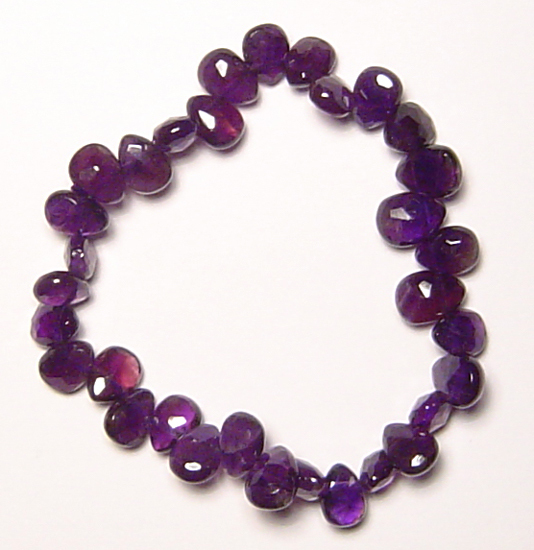 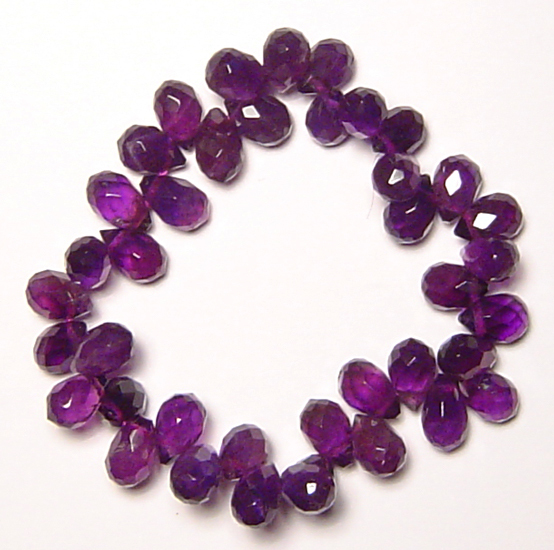 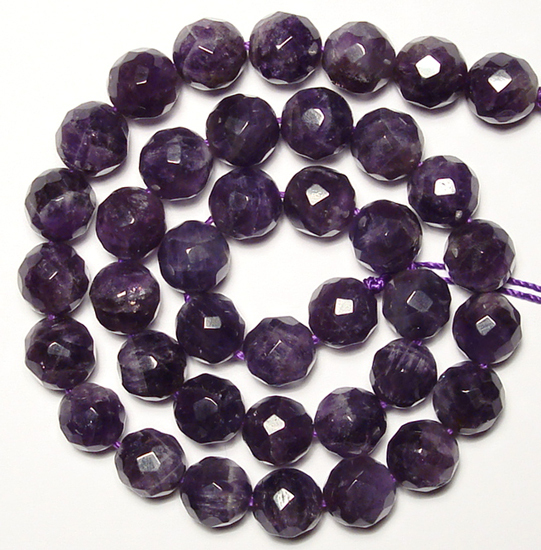 Amethyst is the official birthstone for February as adopted by the American National Association of Jewelers in 1912. 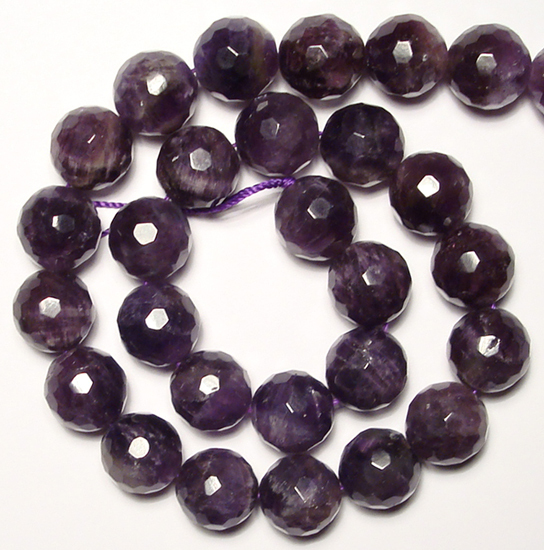 Throughout history amethyst has been used to guard against drunkenness and is thought to be helpful in overcoming addiction. 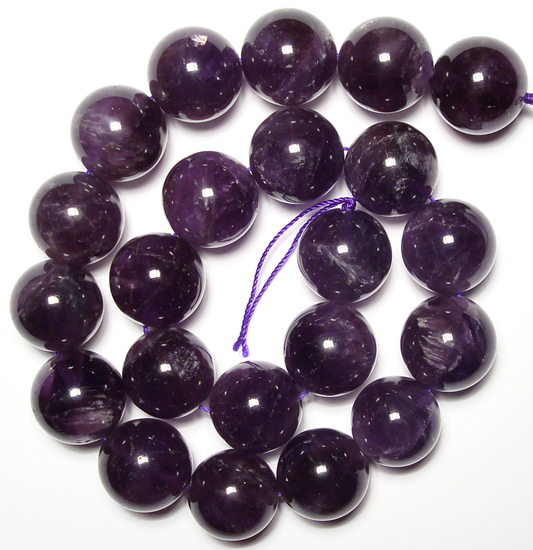 It has been used for hearing disorders, insomnia, headaches and other pain. 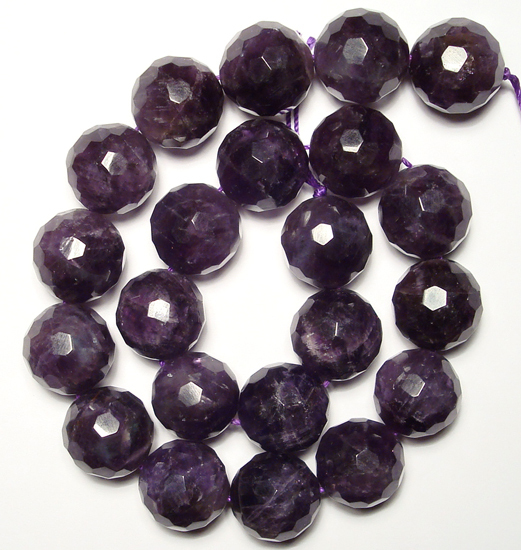 Some sources suggest it is used to stabilize mental disorders.